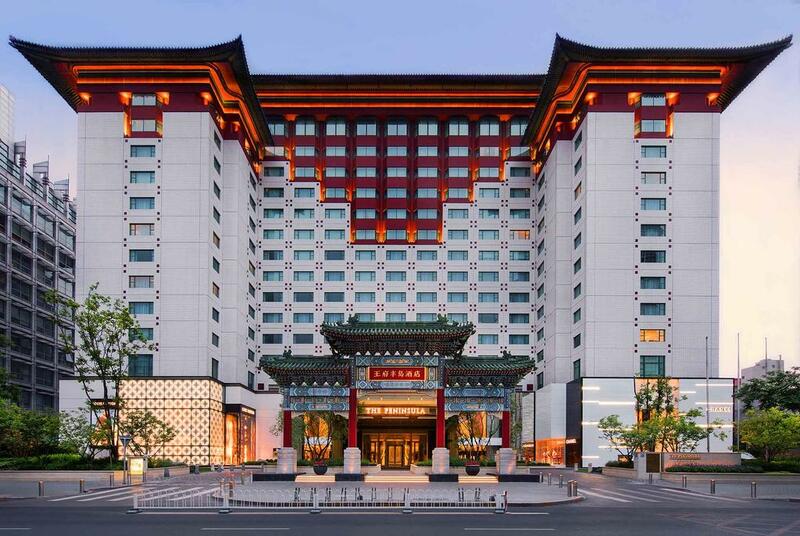 An eye-catching exterior inspired by traditional Chinese architecture, within the Peninsula Beijing you’ll find a combination of age-old Chinese craftsmanship and state-of-the-art technology. Not to mention outstanding cuisine and first-class service. 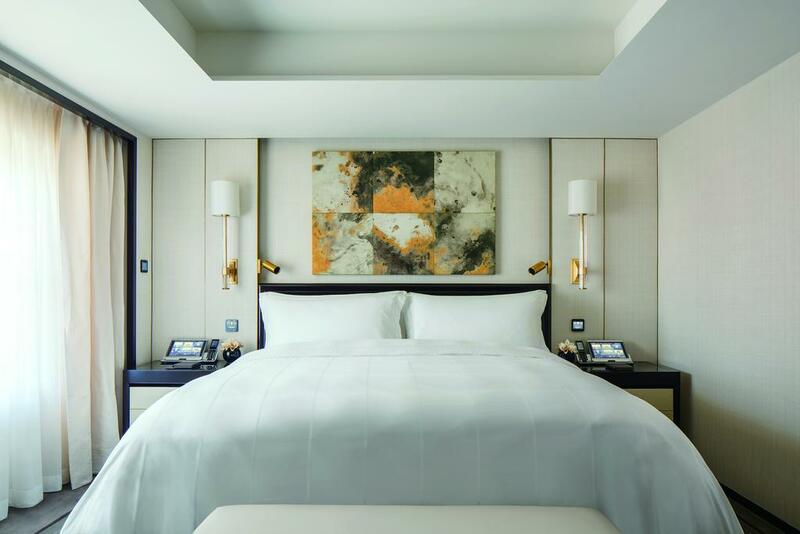 Superbly located at the heart of Beijing, guests of the Peninsula Beijing are perfectly positioned for exploring the city’s most revered attractions. 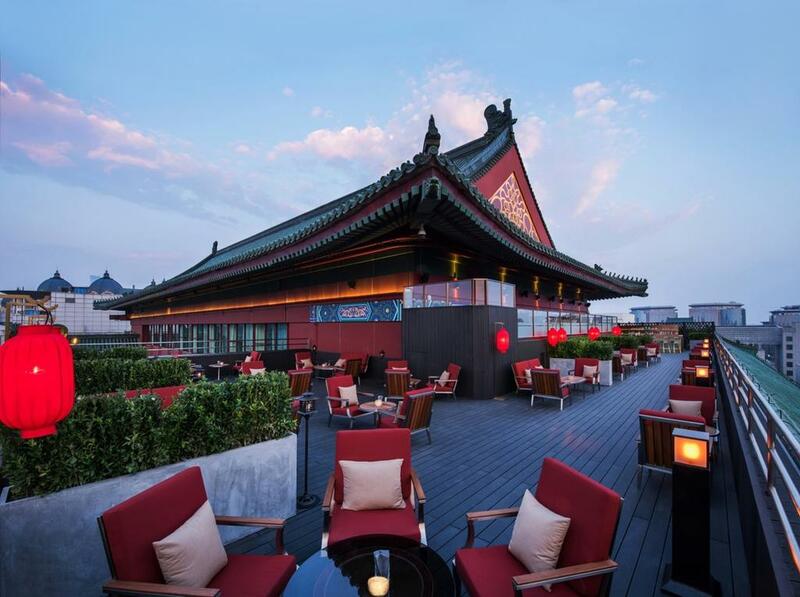 Both Tiananmen Square and the Forbidden City are within walking distance, whilst heli-tours of the Great Wall of China can also be arranged. 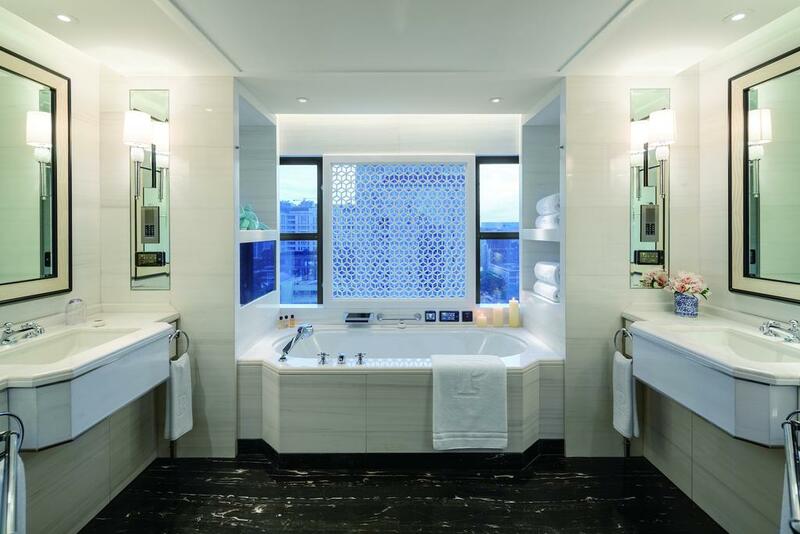 Back at the hotel you can recharge at the Peninsula Spa, whose treatments draw on Chinese, Ayurvedic and European healing methods. Other facilities include a fully equipped fitness centre and 18-metre indoor pool. 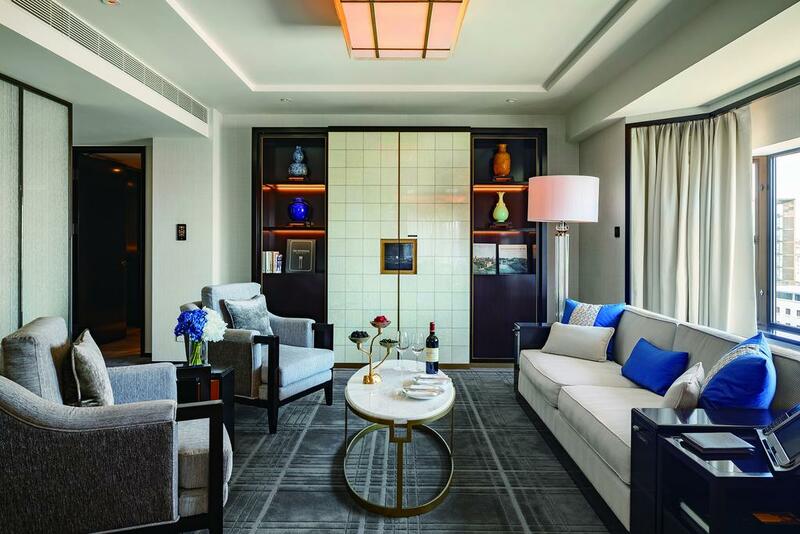 Setting the standard for luxury accommodation in the city, the hotel’s exquisite collection of reimagined suites offer spacious, refined interiors complemented by Chinese motifs throughout. 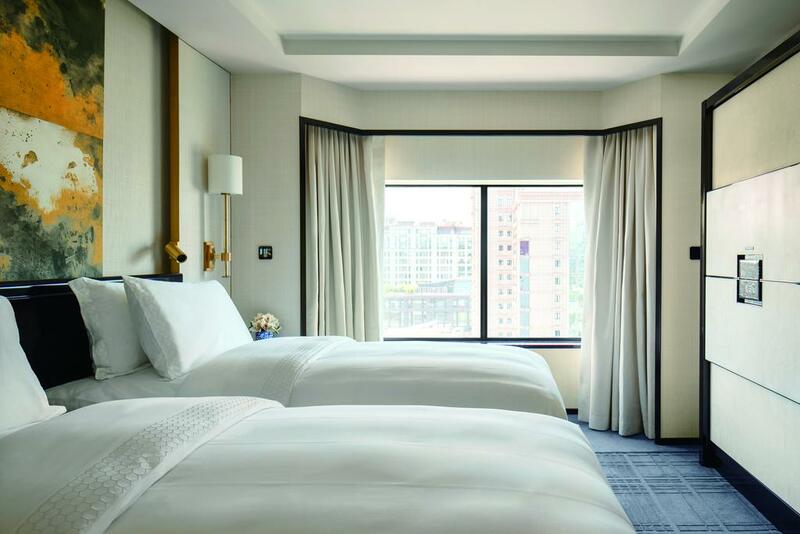 Boasting separate bedrooms, living rooms and bathrooms, each provides a peaceful haven to retreat to after a day’s sightseeing. 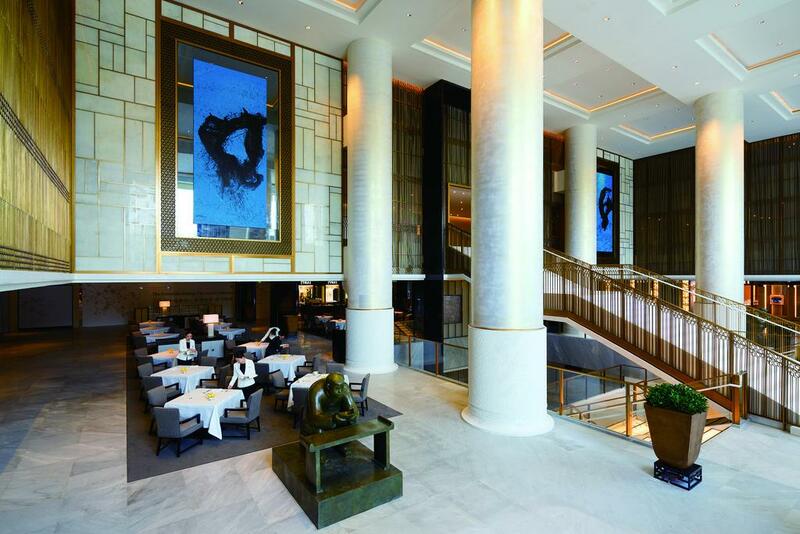 The hotel lobby is the setting for the celebrated Peninsula Afternoon Tea, whilst the Huang Ting and Jing restaurants showcase China’s culinary heritage alongside modern gastronomy. 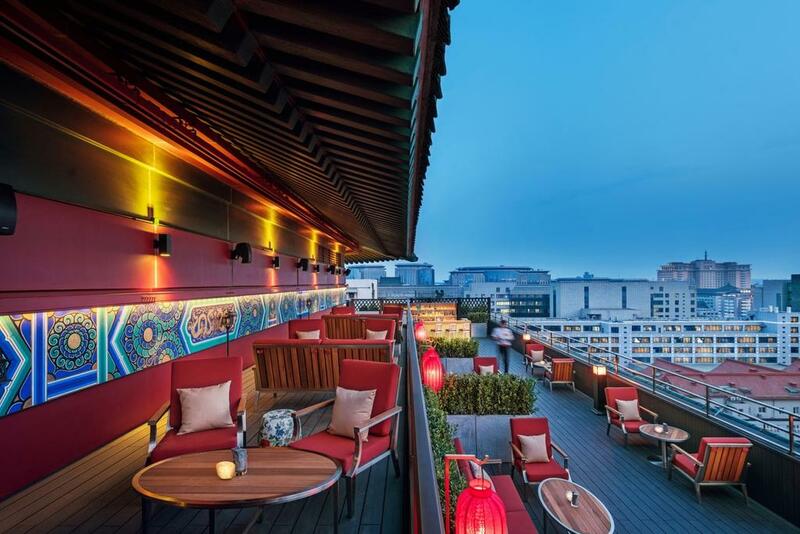 Head up to the rooftop lounge for a classic cocktail and breathtaking city views.